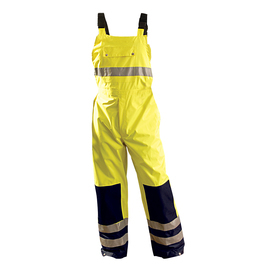 At ABCO Supply, we provide protective clothing and workwear to guard skin, hair and clothing from contact with potentially harmful materials. 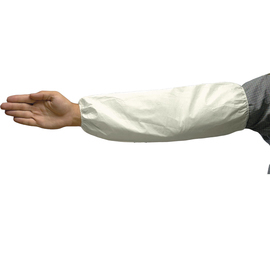 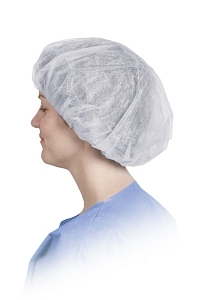 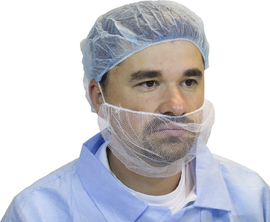 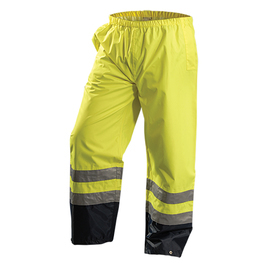 ABCO stocks different types of protective clothing and workwear for a number of purposes. 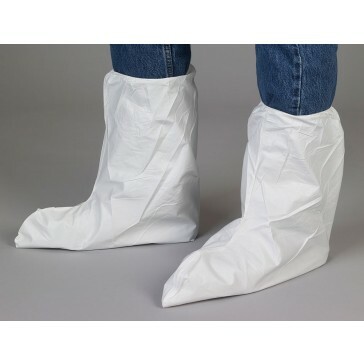 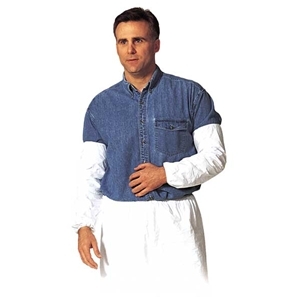 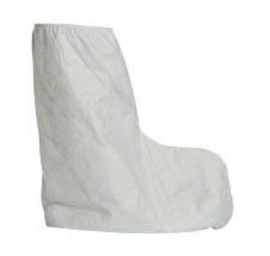 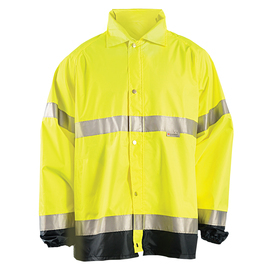 We carry disposable clothing in a variety of materials and brands to ensure that you are able to choose the best option with the appropriate amount of coverage for your employees. 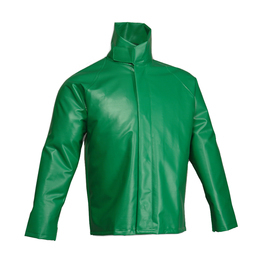 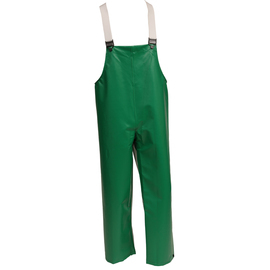 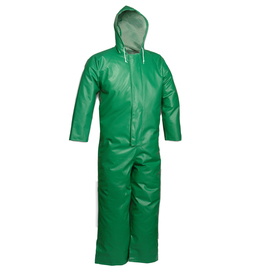 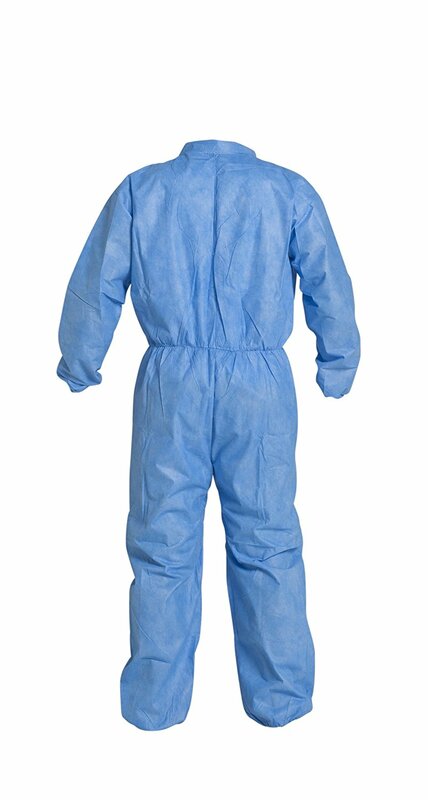 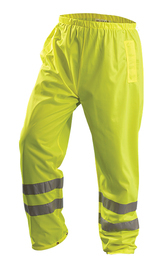 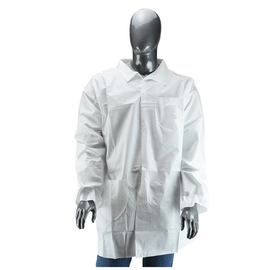 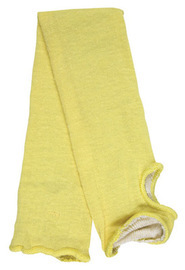 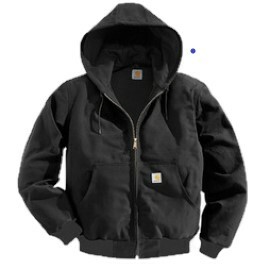 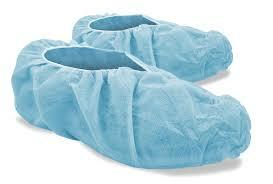 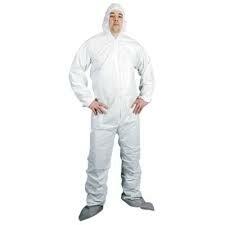 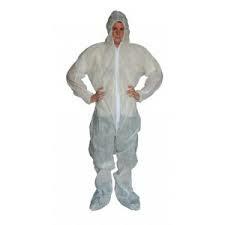 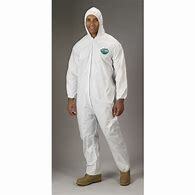 Additionally, we offer chemical splash suits, high visibility clothing and coveralls. 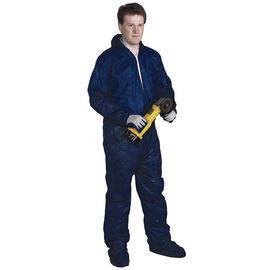 It is our goal to ensure that your employees are fully protected from the hazards of their environment with protective clothing and workwear. 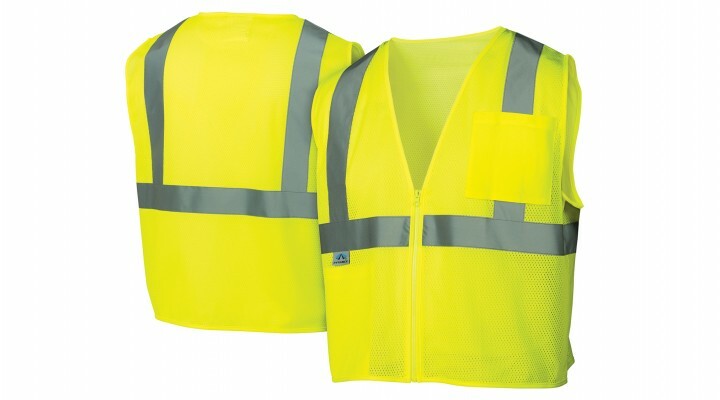 If you require any items that are not on our website, or you require personalized Hi Visibility clothing, please Contact Us Today with your requirements and for quotes. 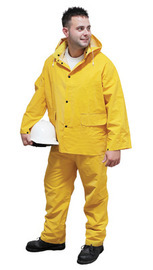 Call ABCO Supply today at (913) 321-4100 for more information about protective clothing and workwear.